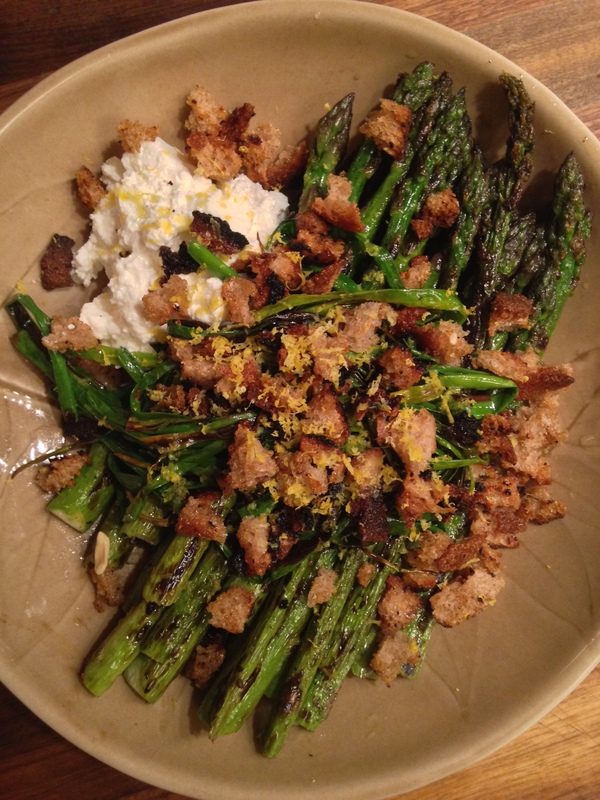 This entry was posted in quick lunch, vegetarian and tagged asparagus, bread, chives, ricotta by Jasmine Nielsen. Bookmark the permalink. This looks totally amazing… I love green asparagus!